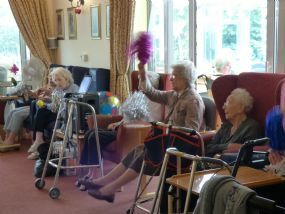 Our annual summer fete was enjoyed by all. What a wonderful afternoon we enjoyed at our Summer Fete this August. It was a great success. 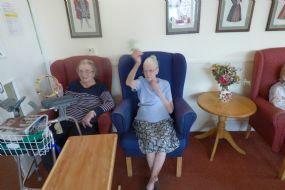 Fun was had by all who attended, with all funds raised going to our Residents' Fund towards outings and entertainment. We invite you to follow the progress of our sensory garden from installation, planting through to the three stunning raised beds which our residents enjoy admiring and looking after. Our residents, along with their families and our staff, thoroughly enjoyed a lovely afternoon welcoming in to St Dominics Gemma's farm. 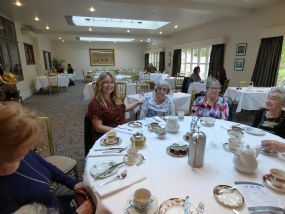 After such a lovely time, afternoon tea at Prested Hall will probably become a regular fixture. 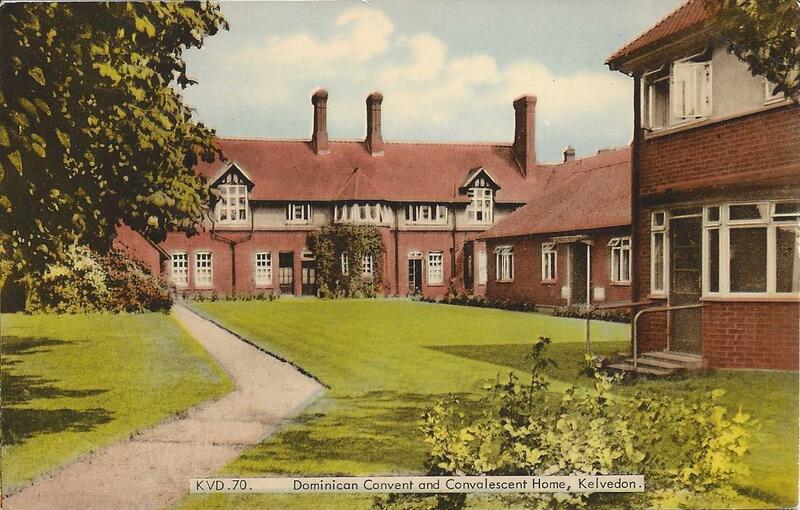 Kiddley Divey as popular as ever. 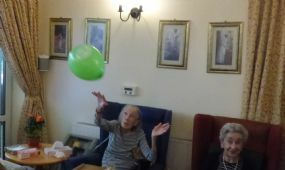 Balloon games in the morning to wake us all up! Kiddley Divey visits us once a month to really get things going.